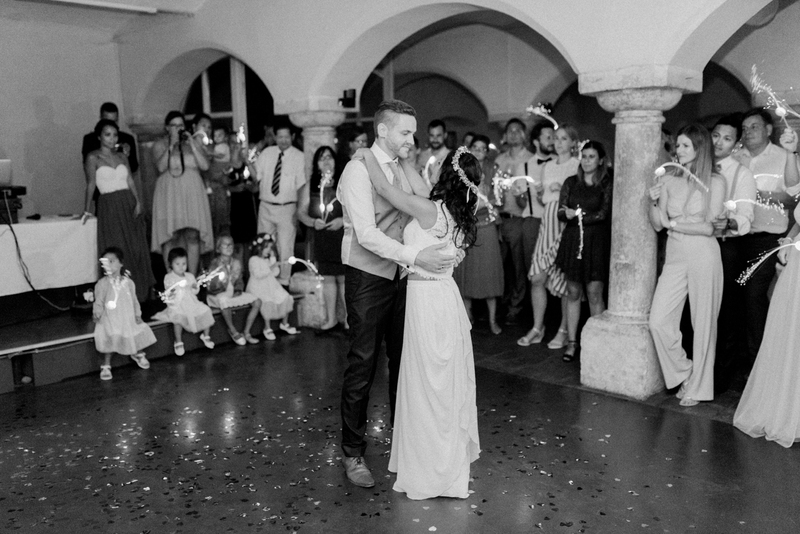 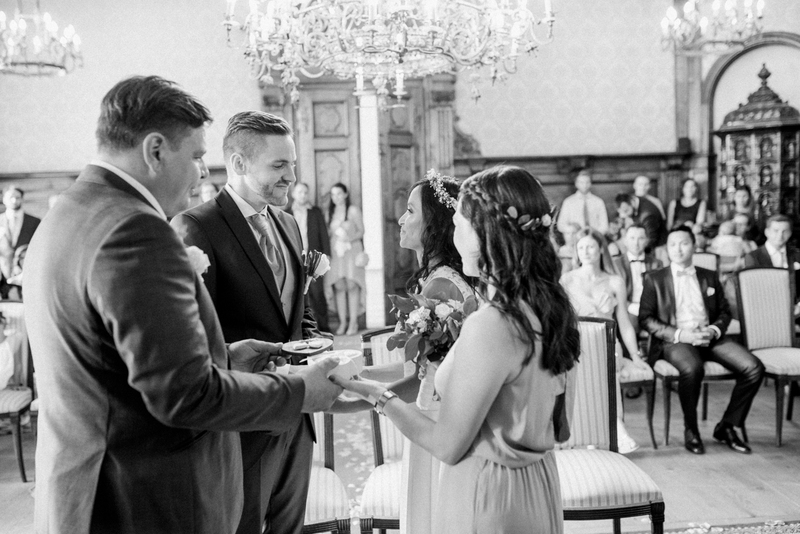 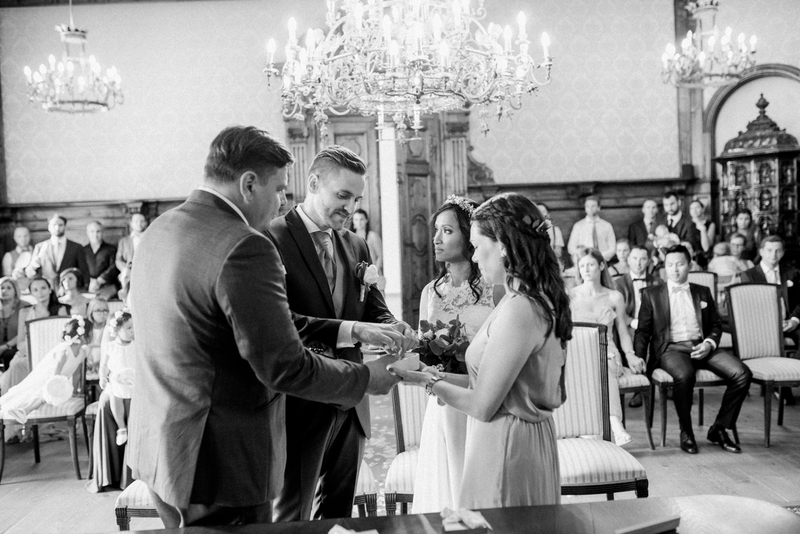 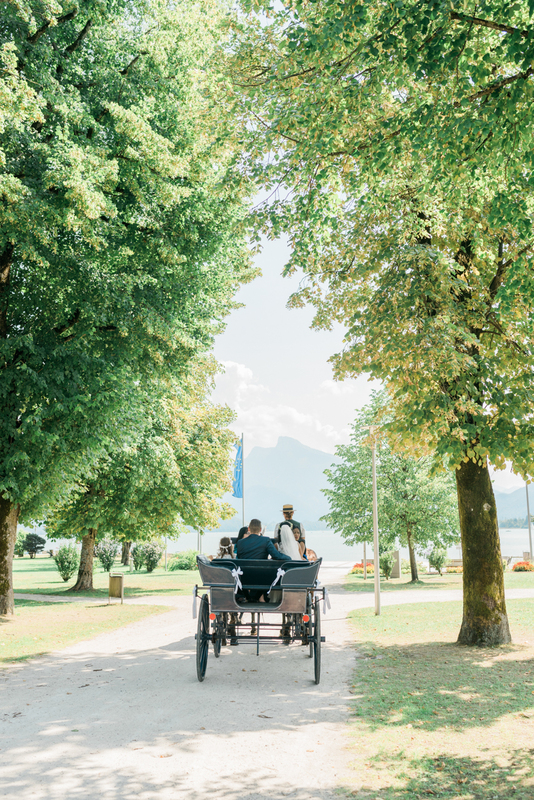 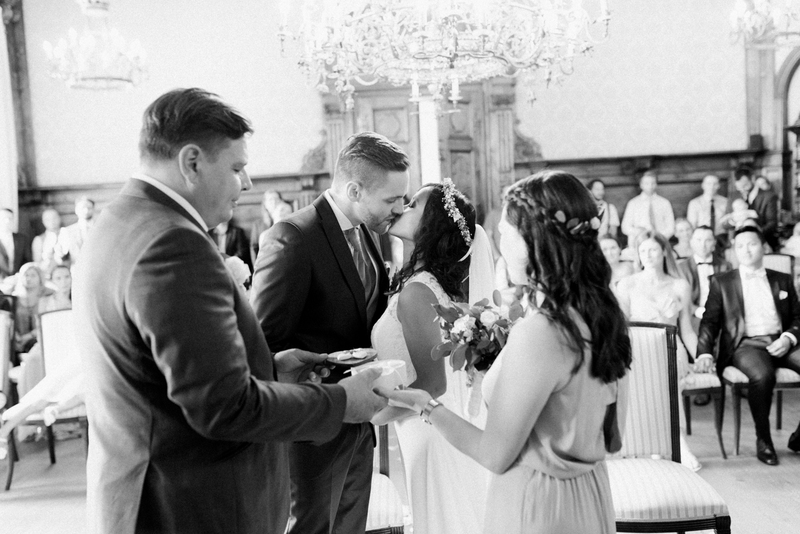 On the shores of the Mondsee Lake in Austria, Marcus and Janet came together to cement their union in marriage. 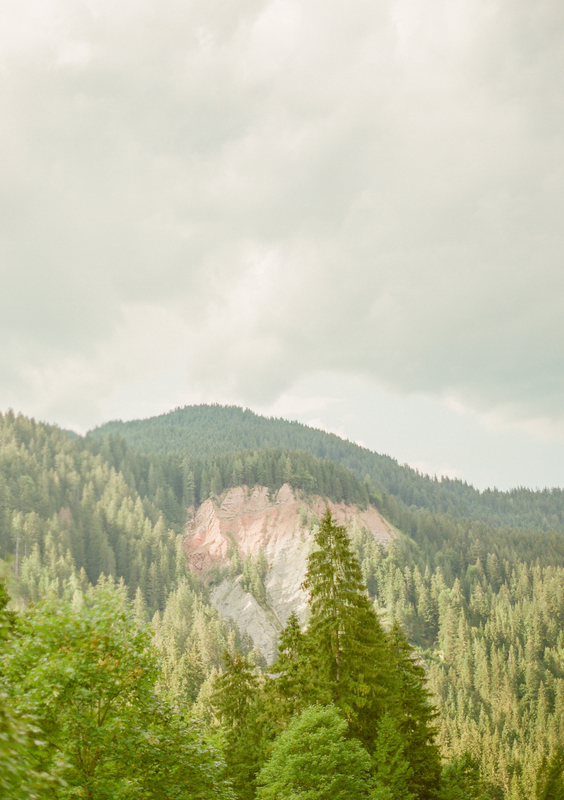 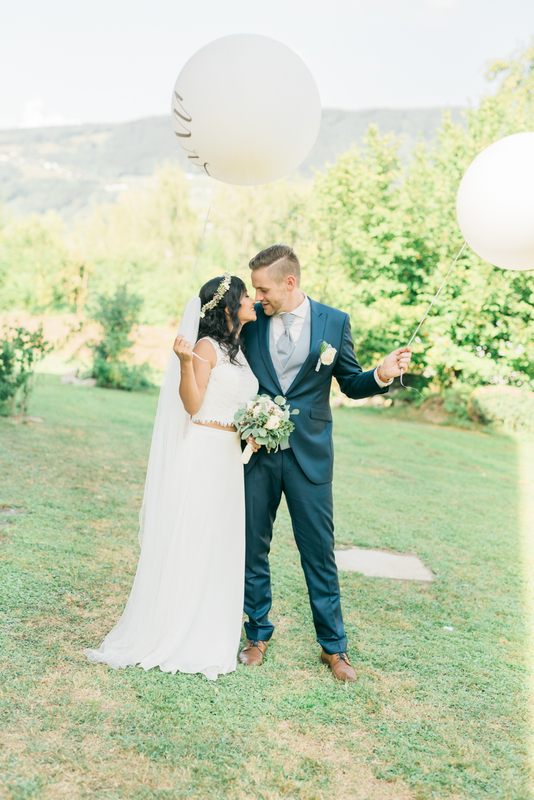 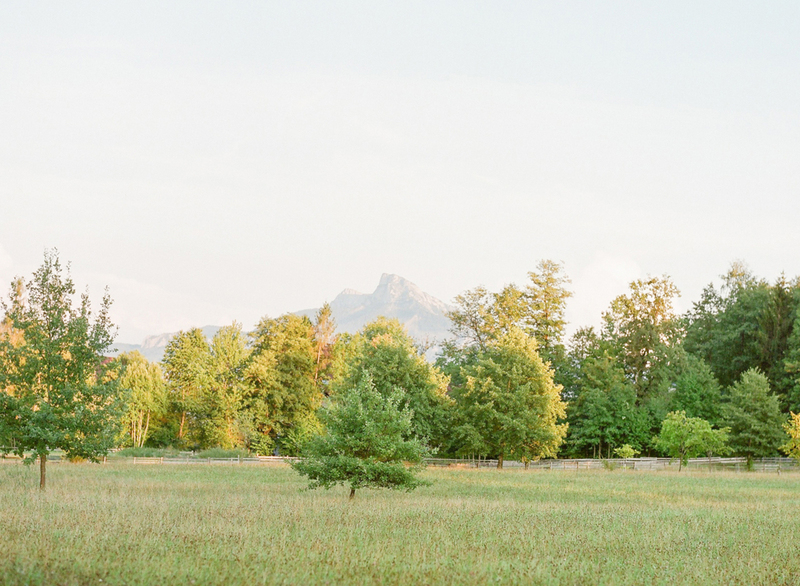 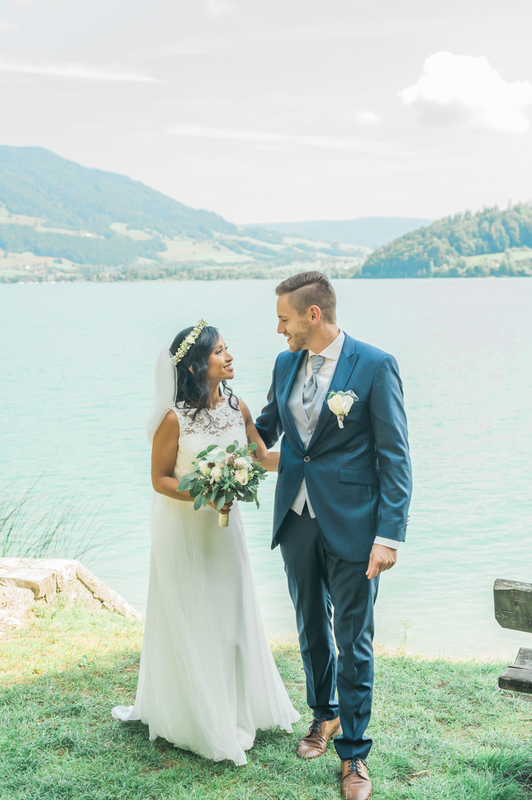 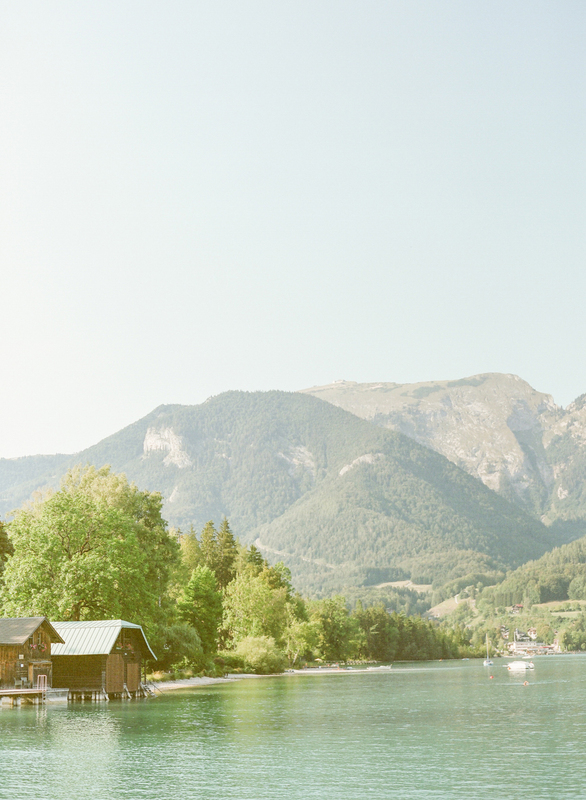 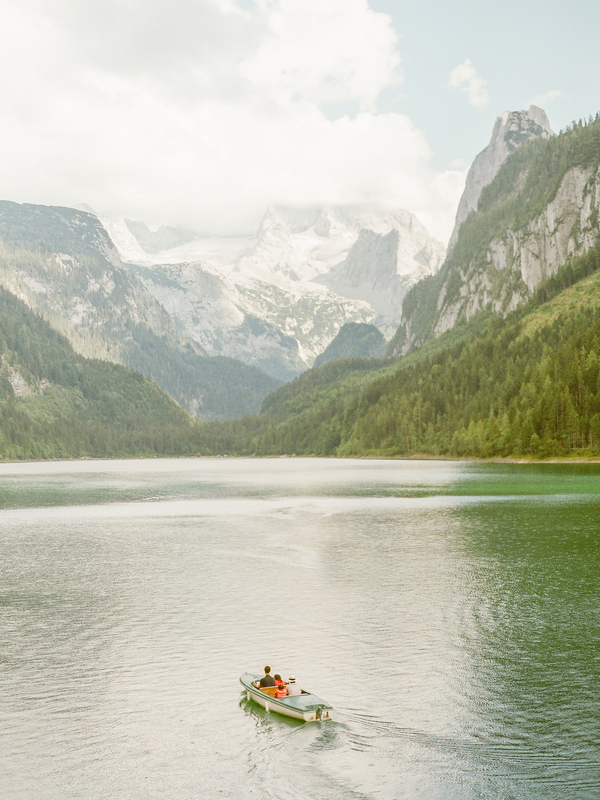 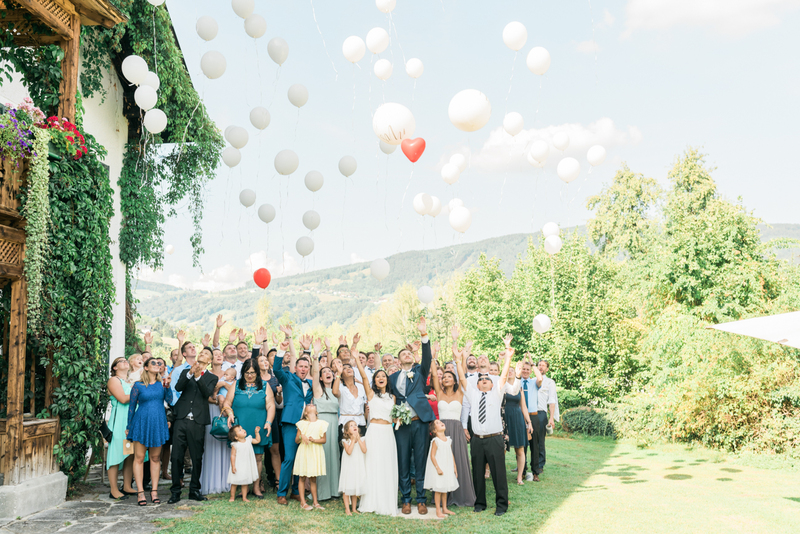 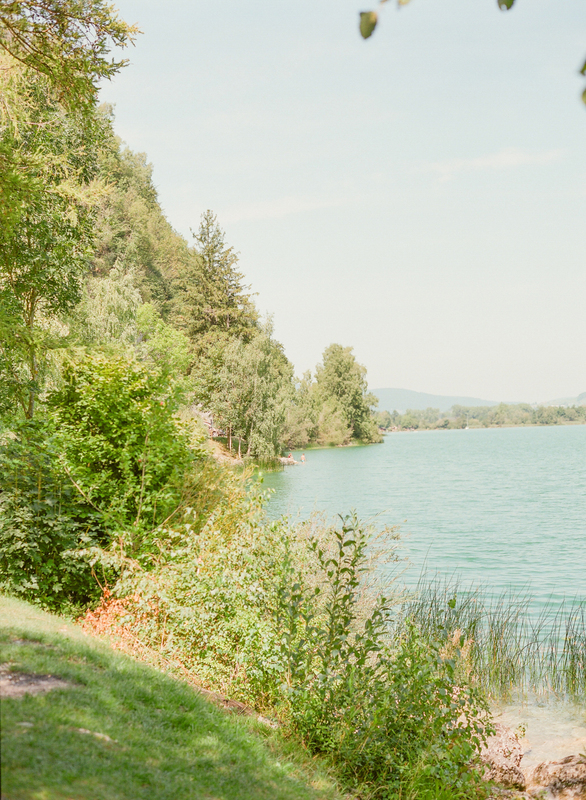 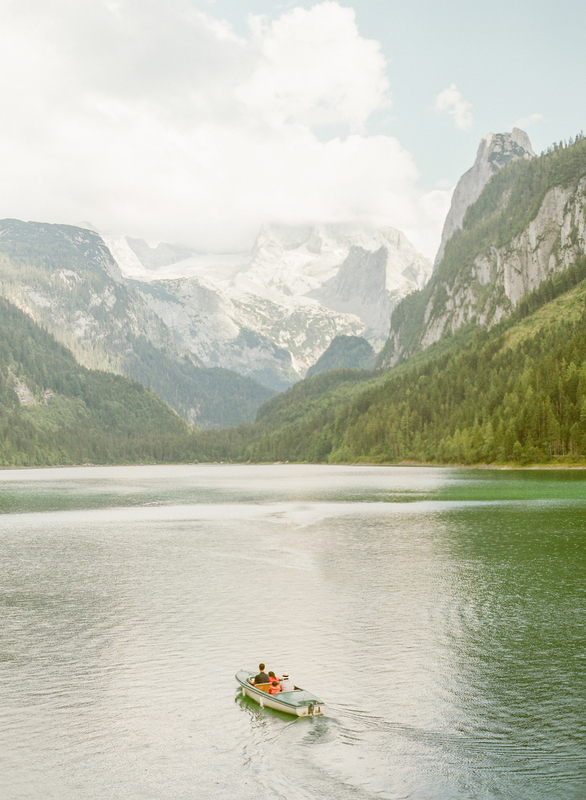 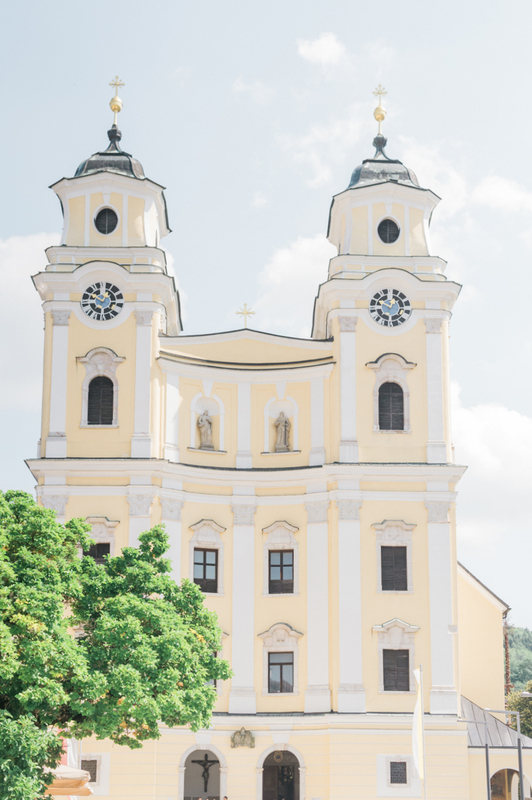 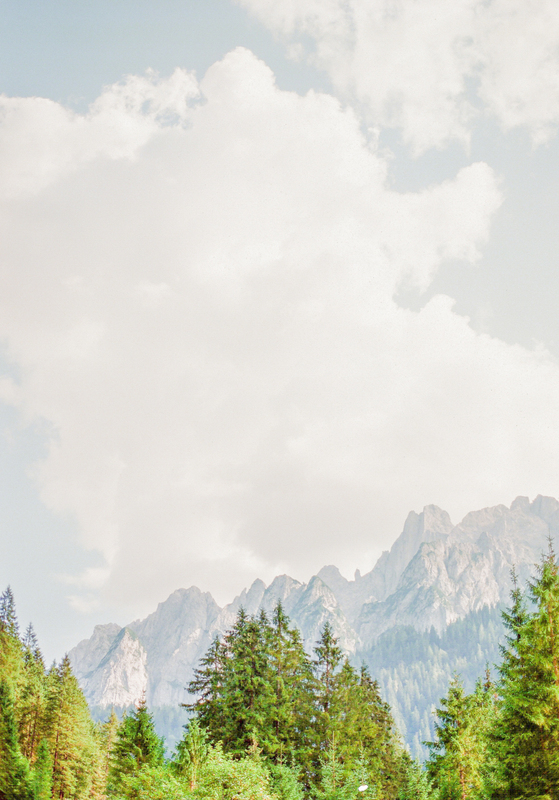 With the vastness of the mountains as a backdrop and the deepness of the beautiful lake, the setting of this Austrian wedding was as important a guest at the ceremony as the intimate and handpicked family and friends. 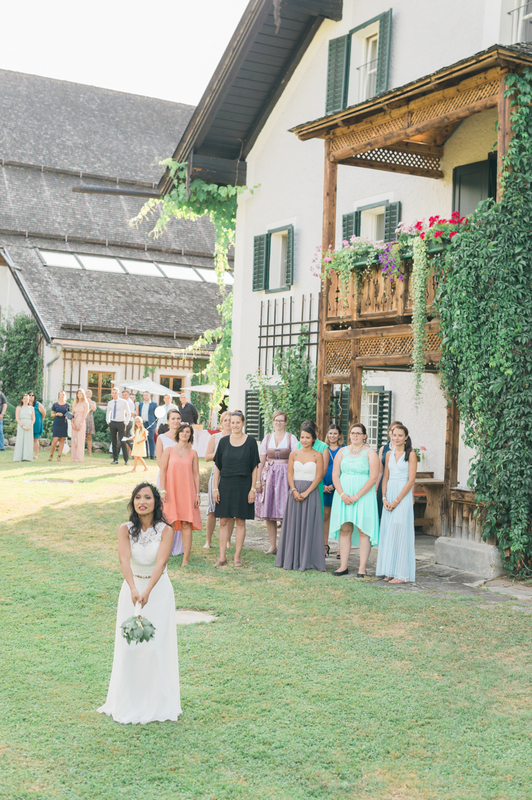 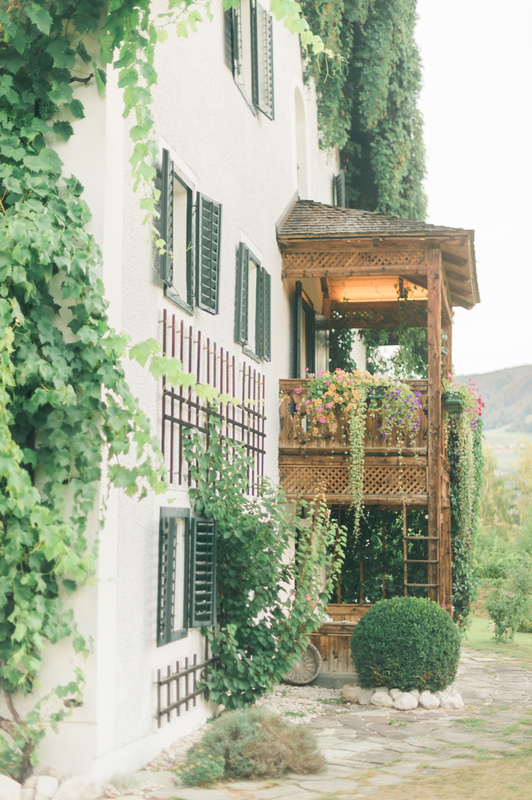 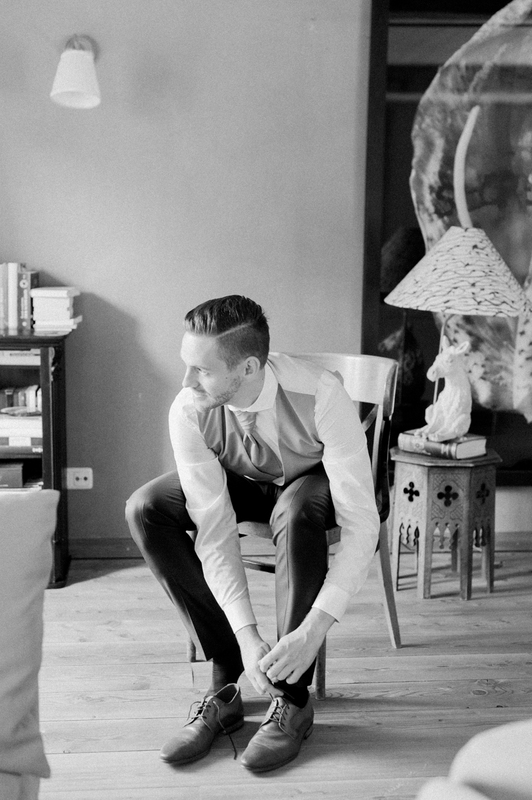 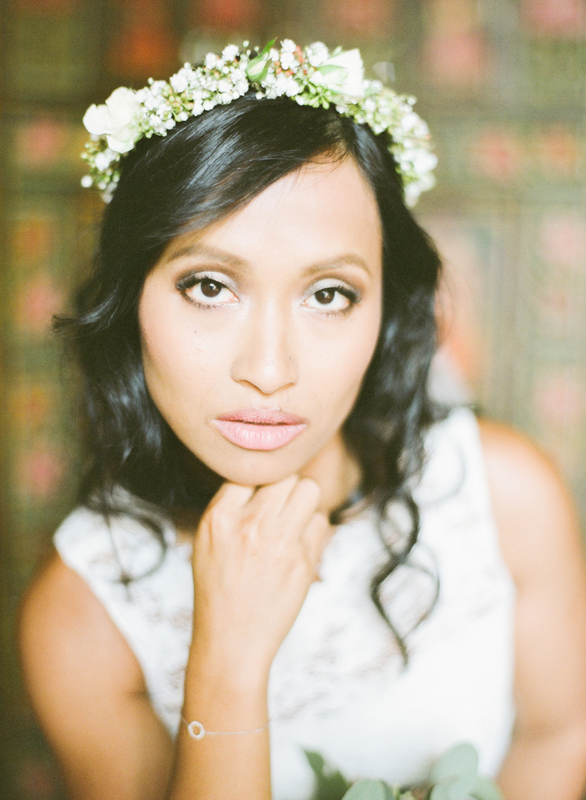 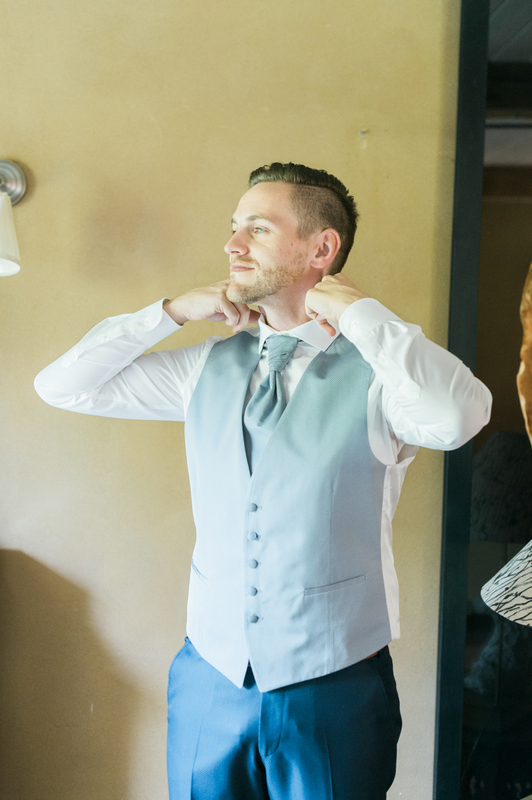 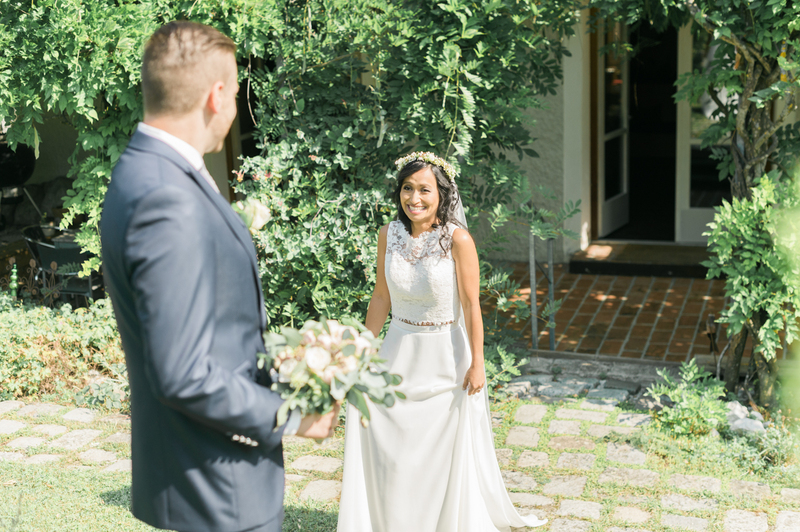 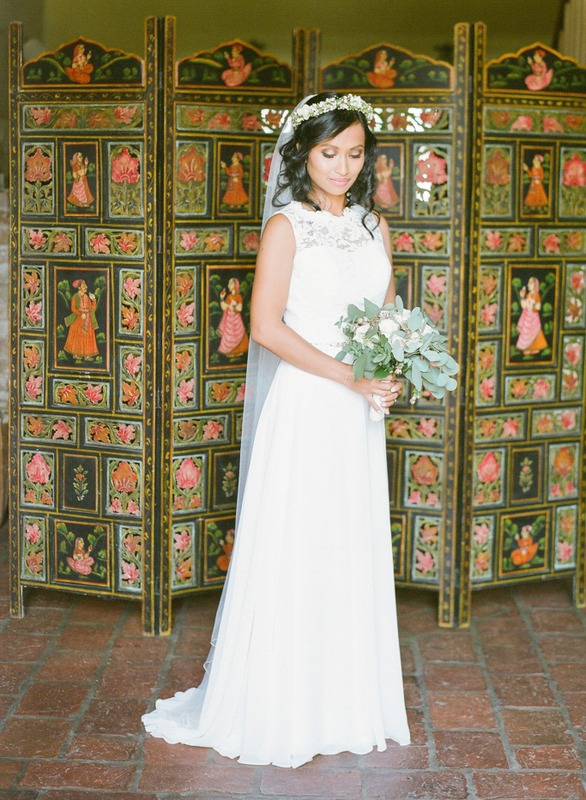 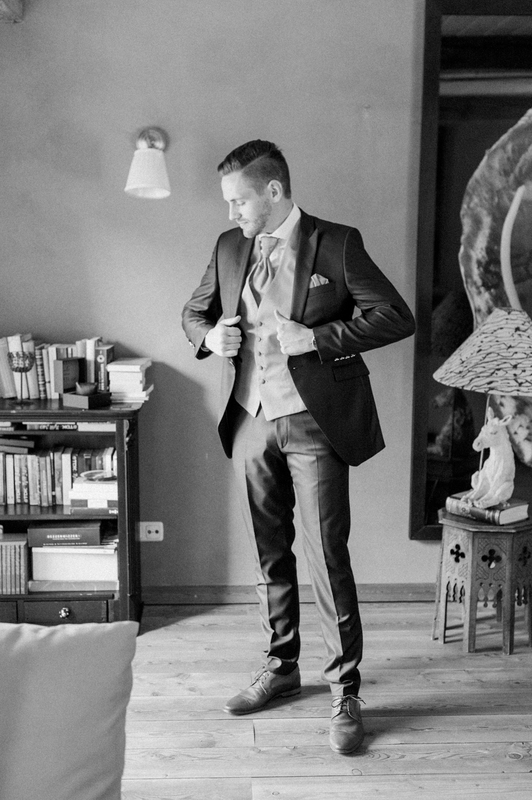 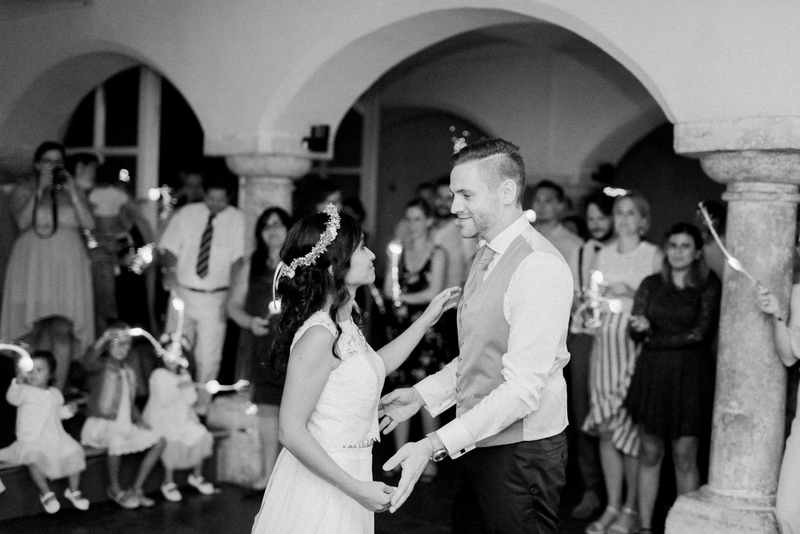 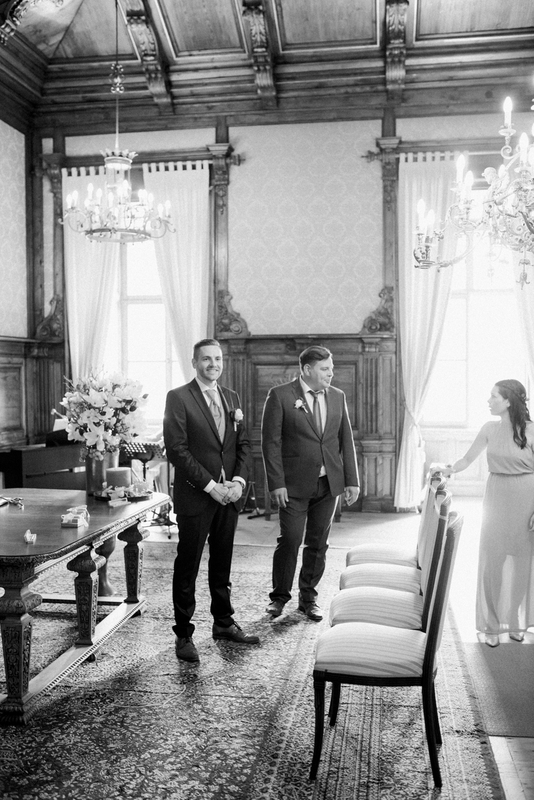 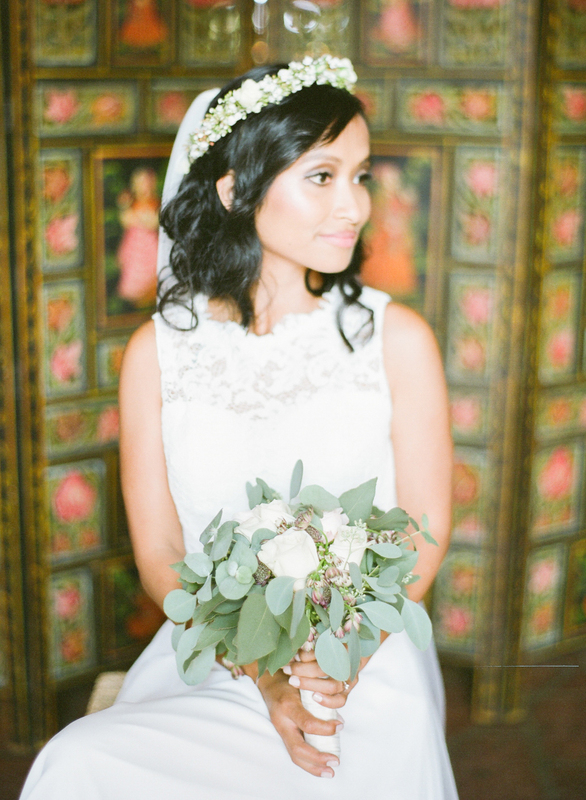 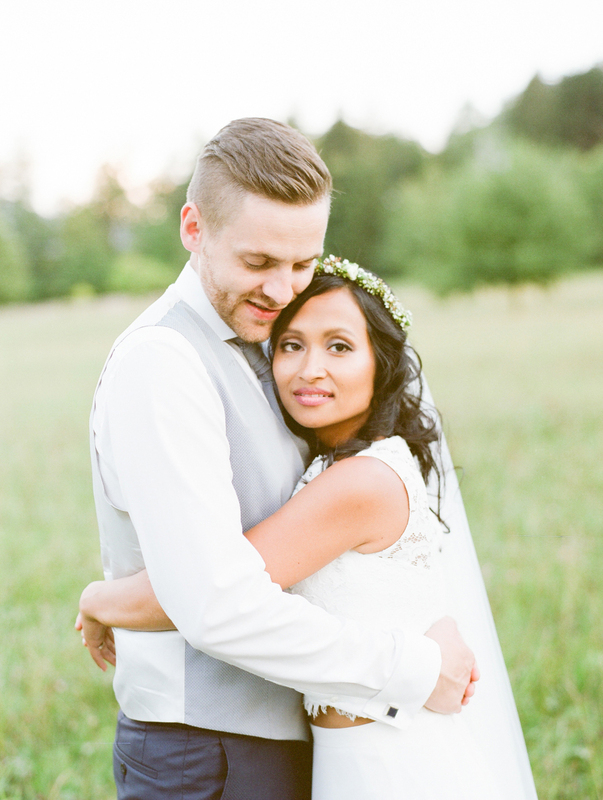 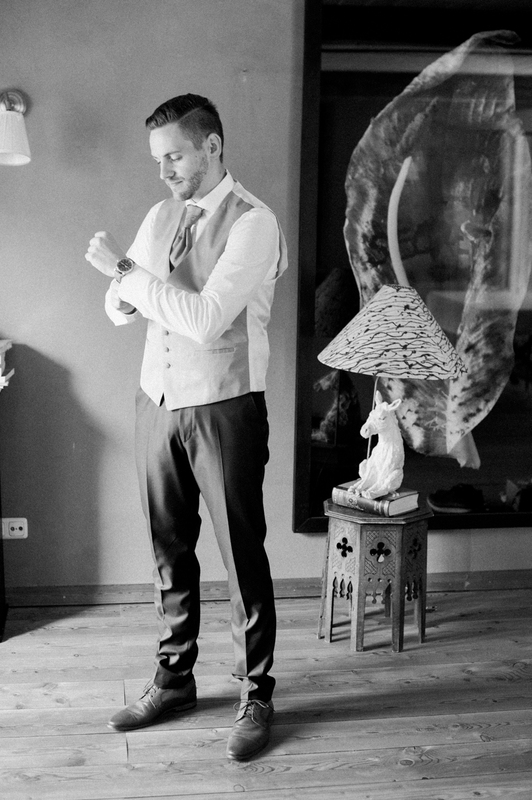 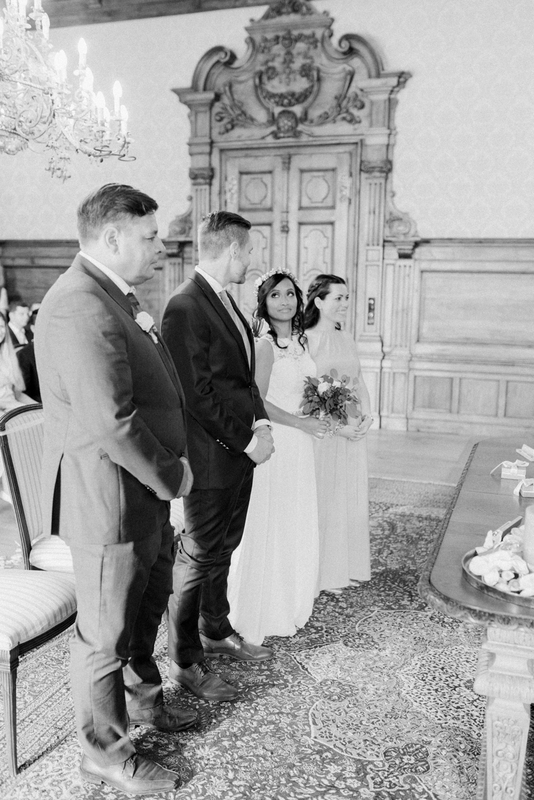 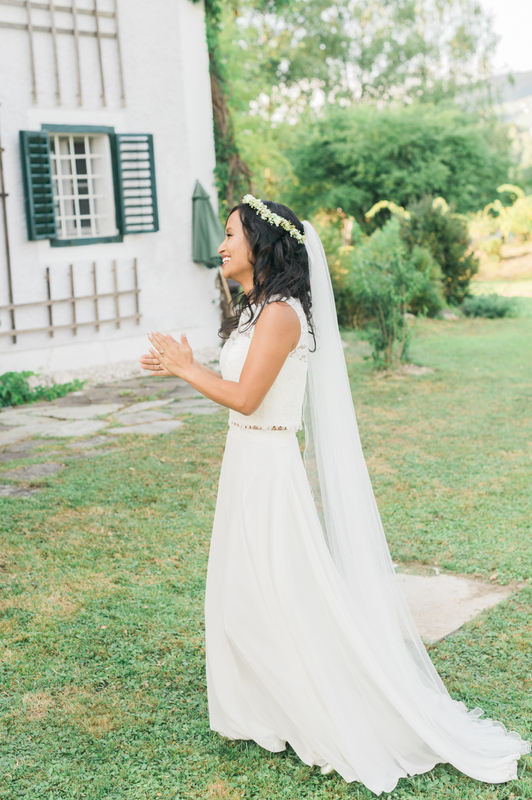 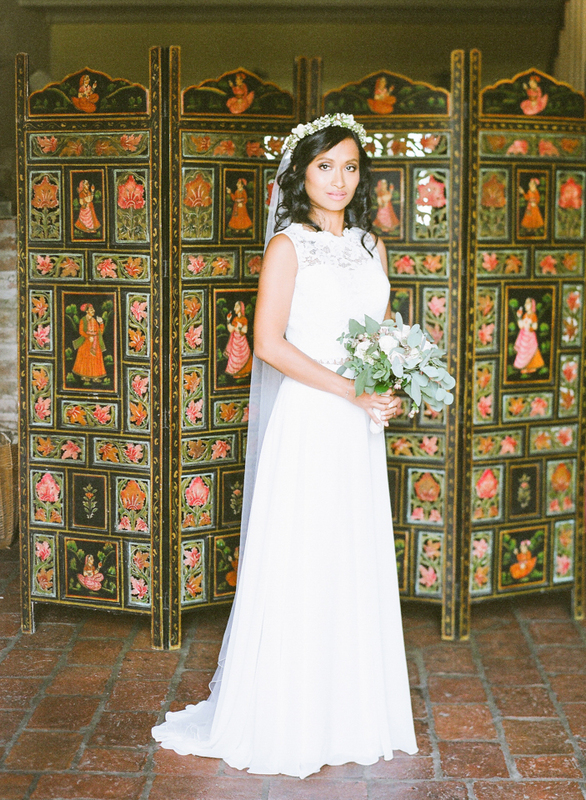 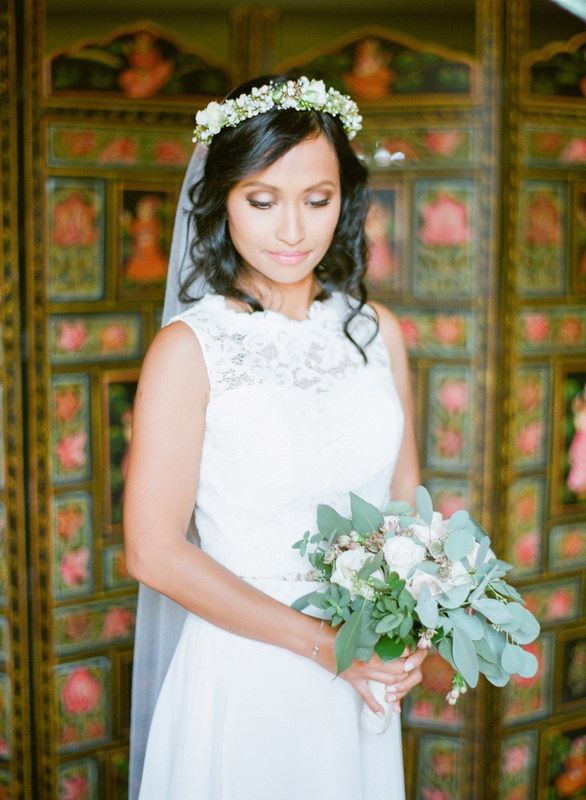 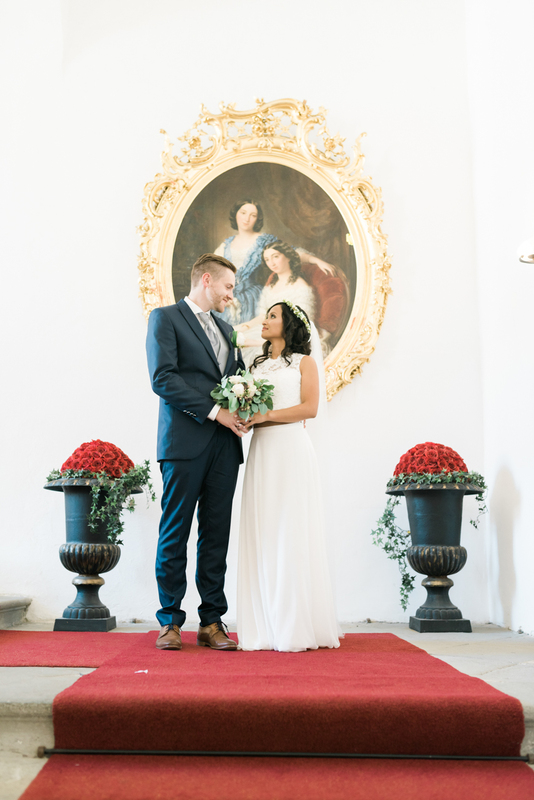 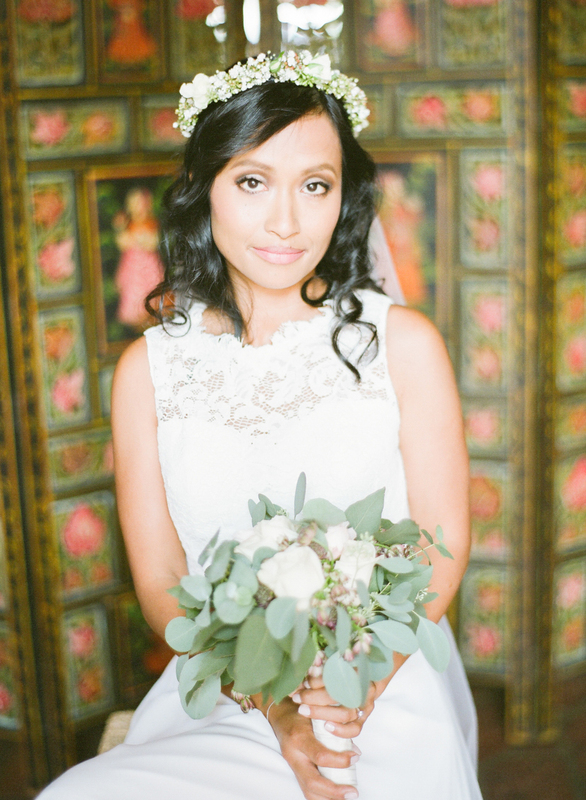 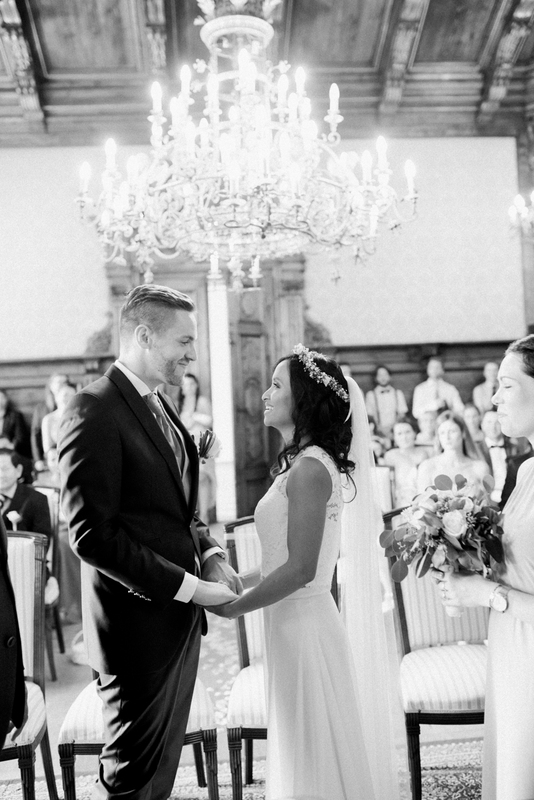 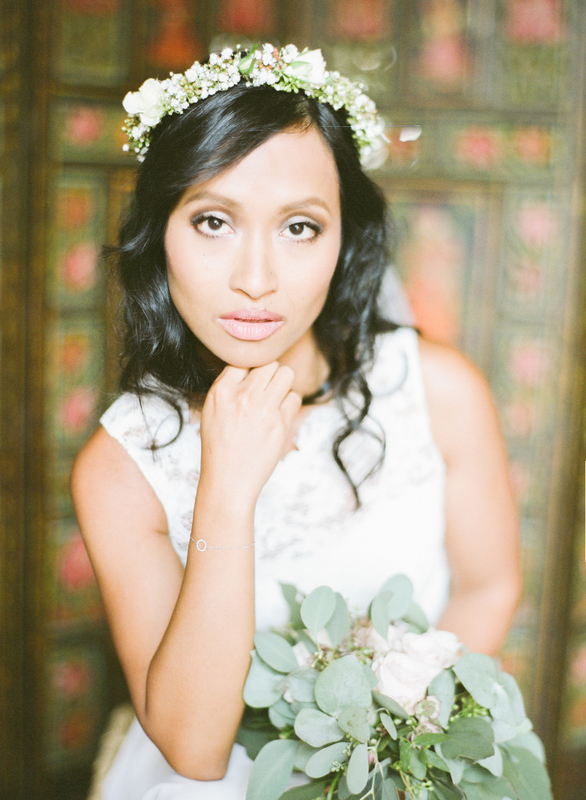 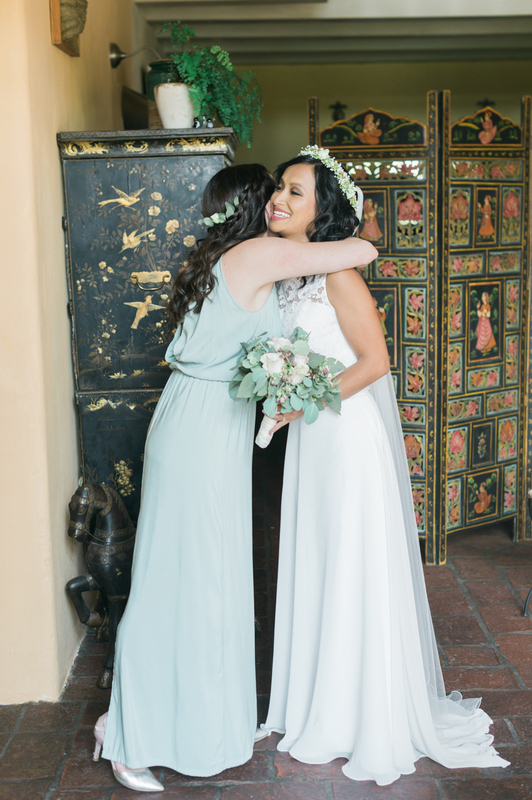 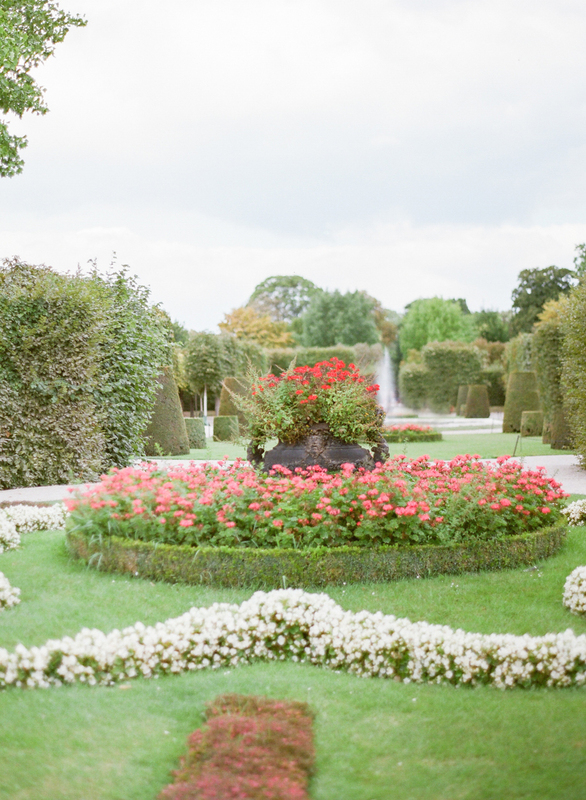 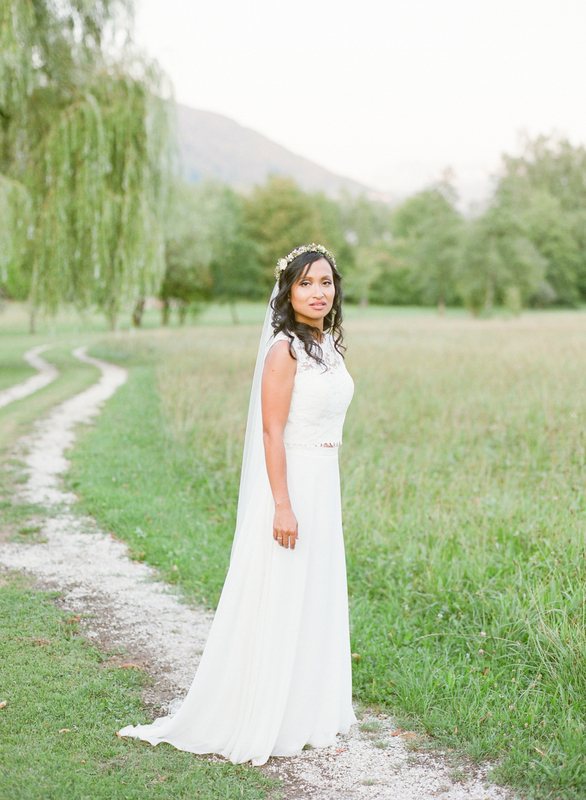 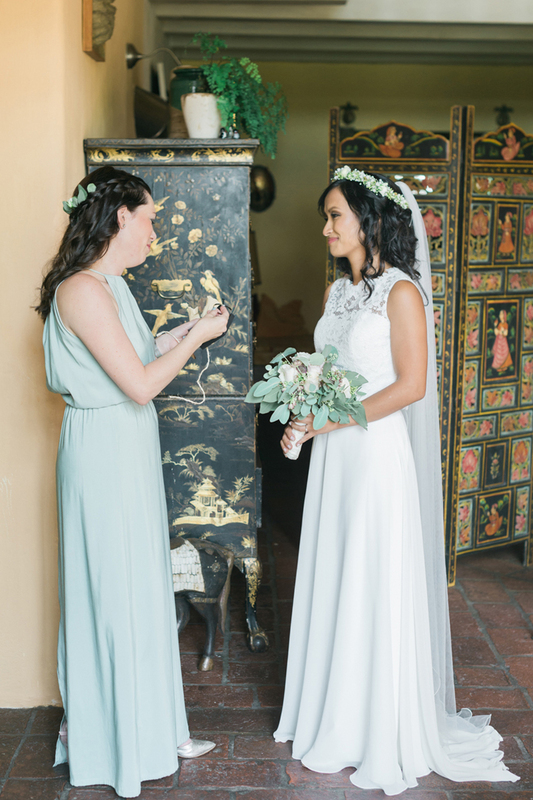 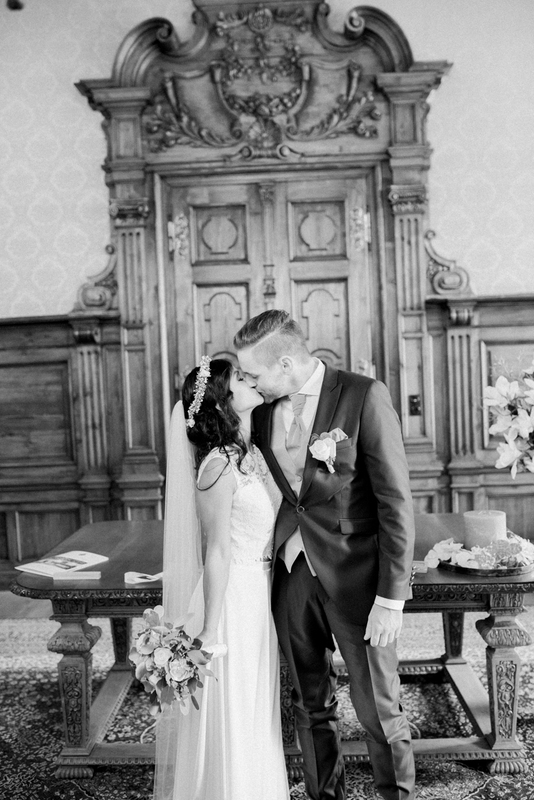 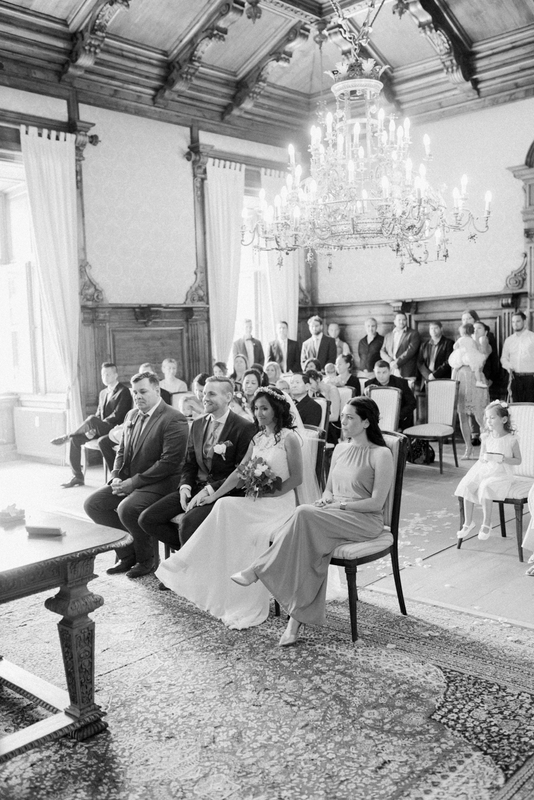 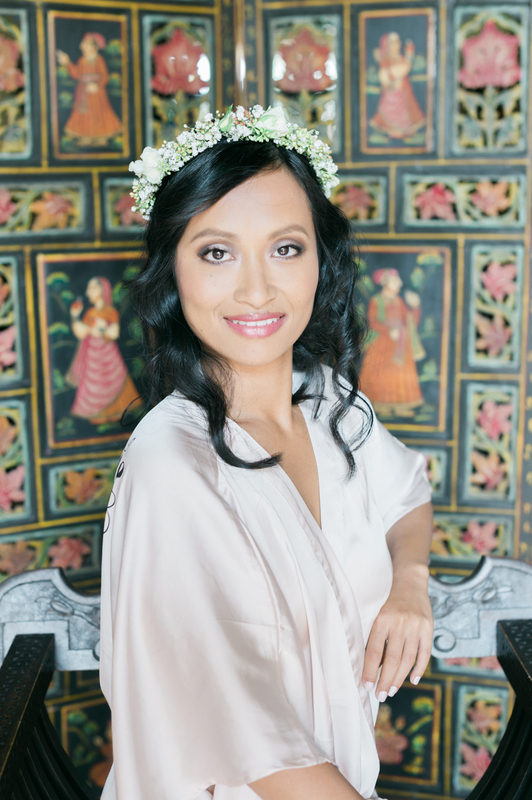 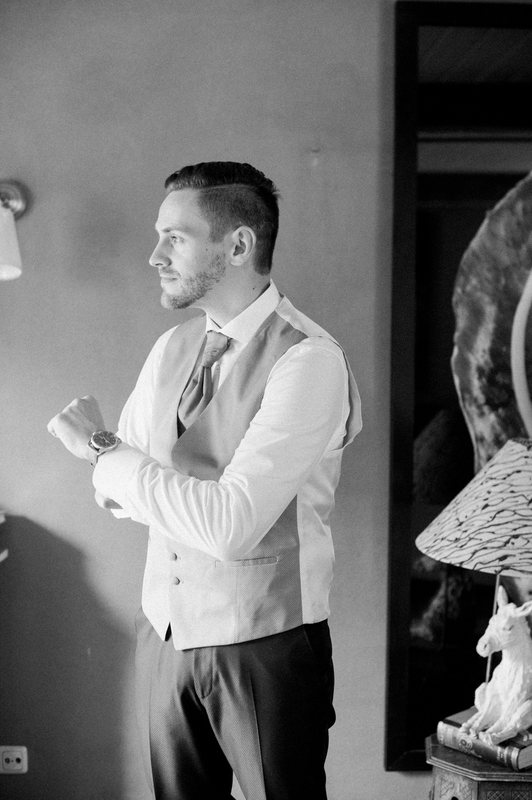 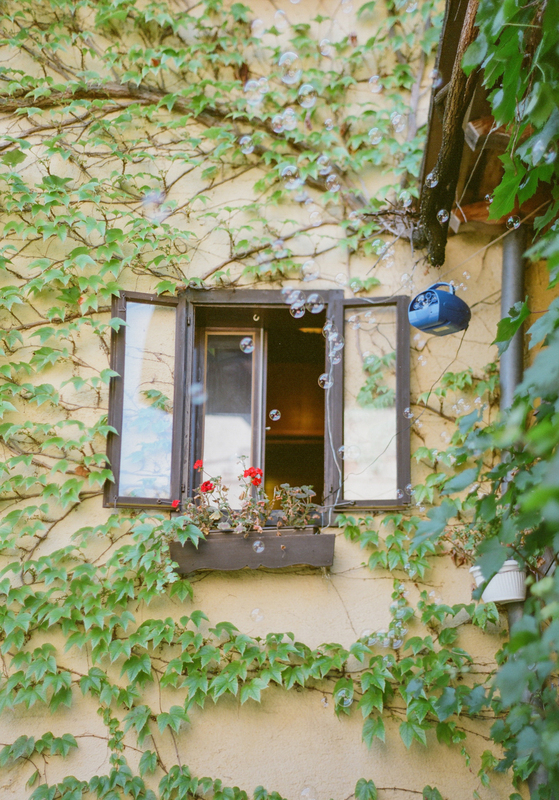 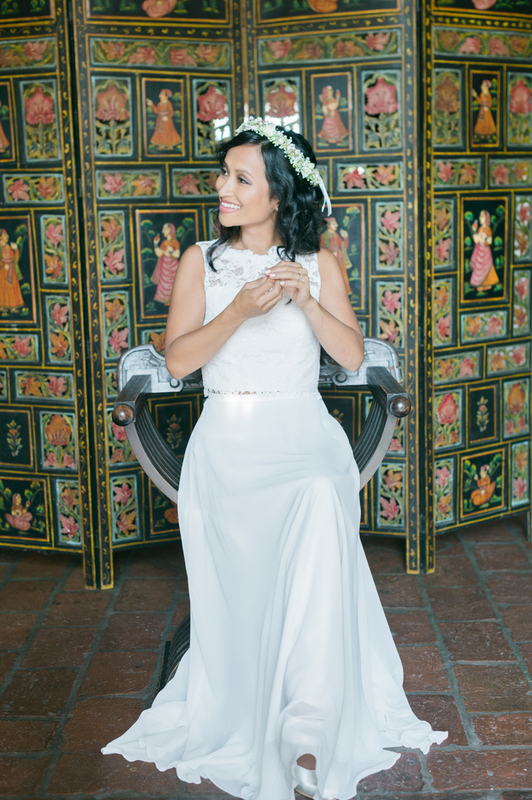 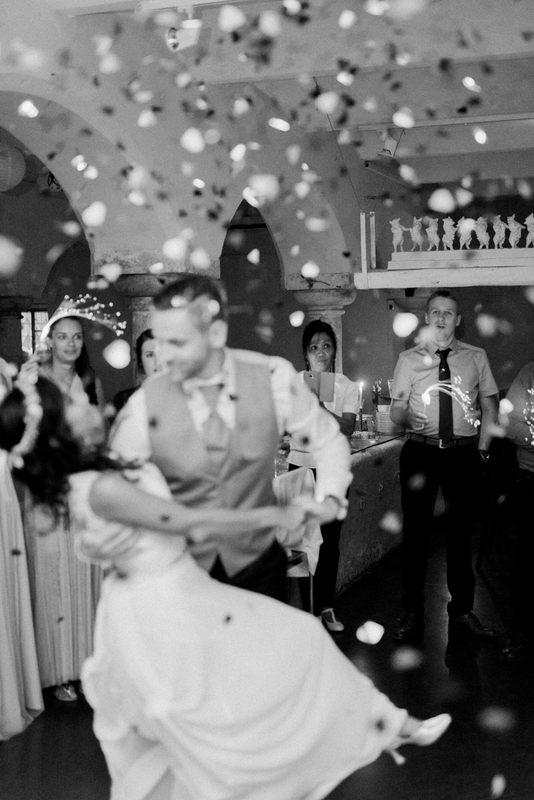 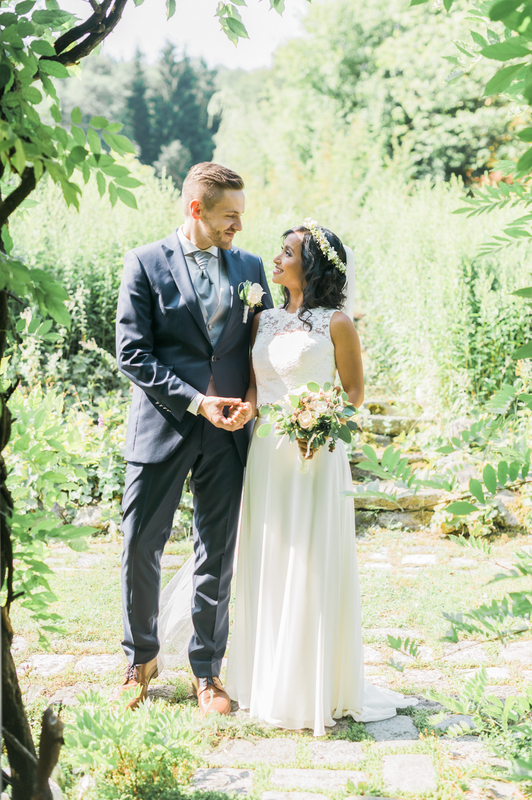 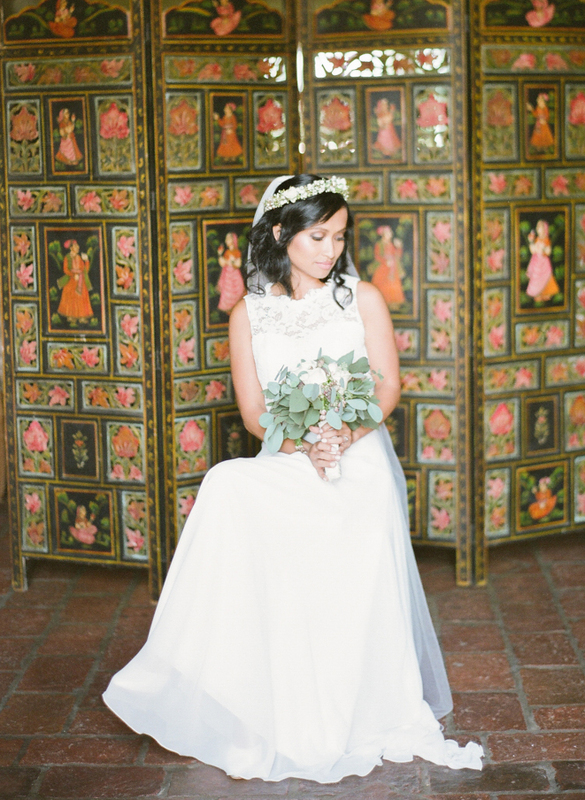 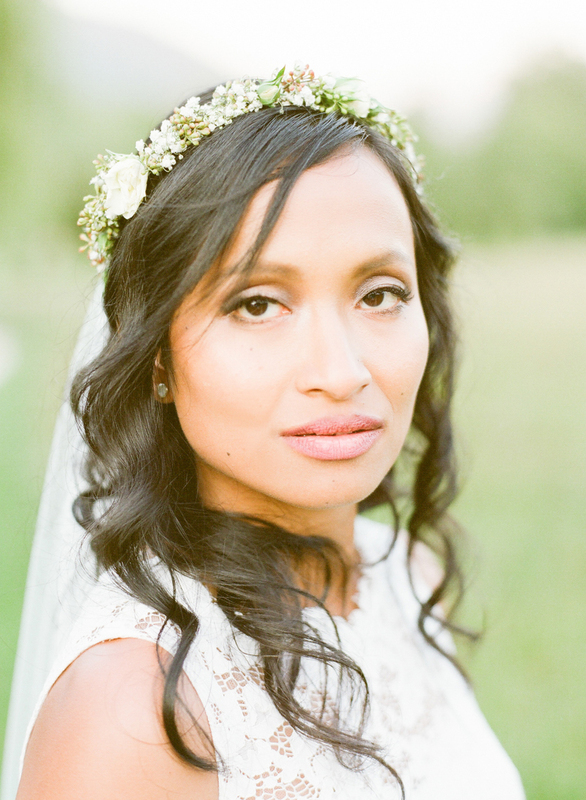 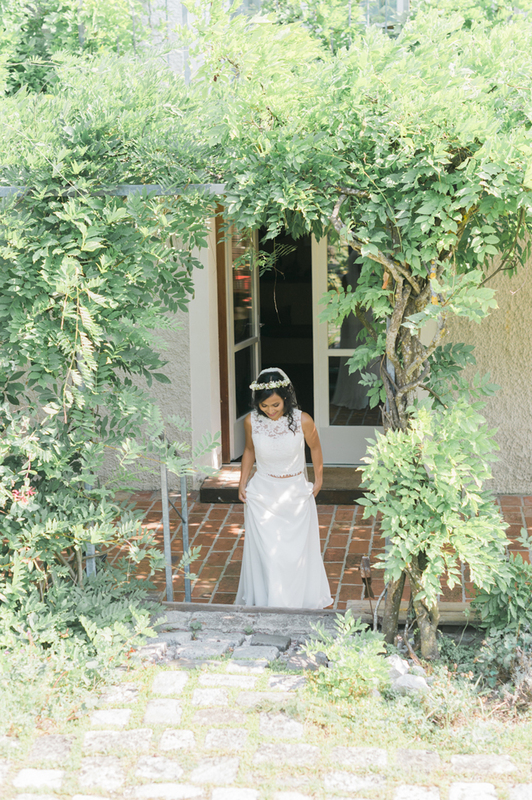 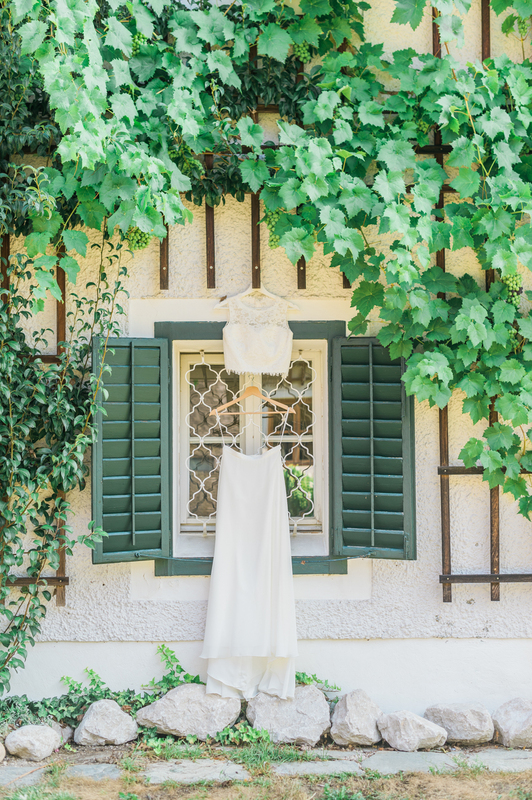 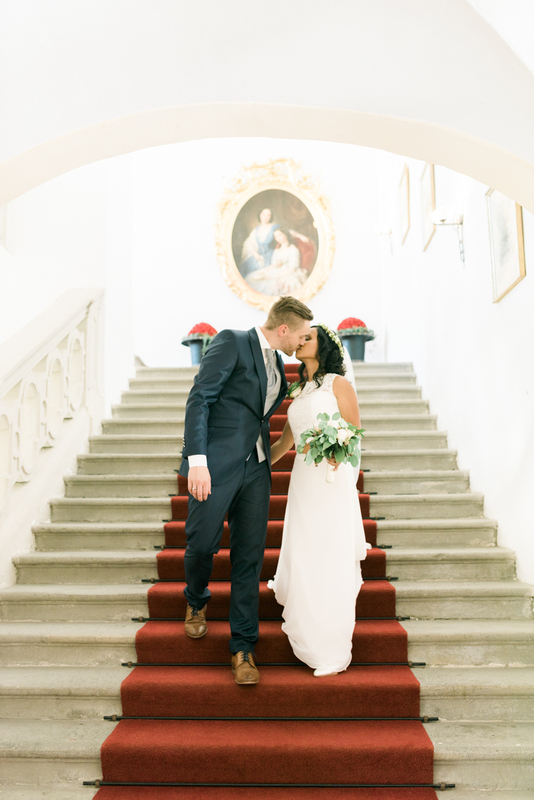 Janet, with her roots in Cambodia, brought elegant and simple style to her wedding in Austria. 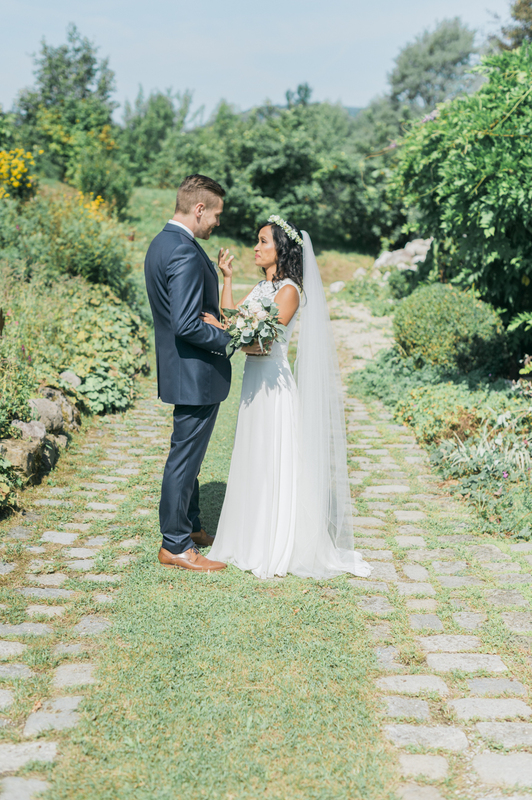 The bridal gown was an unusual two piece that spoke of quiet sophistication and a seriousness the couple’s settled life together has already brought them. 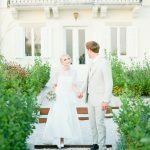 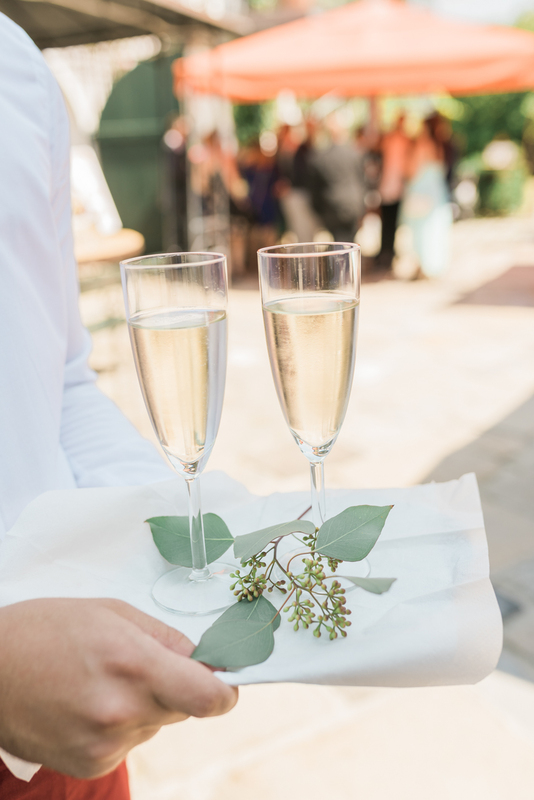 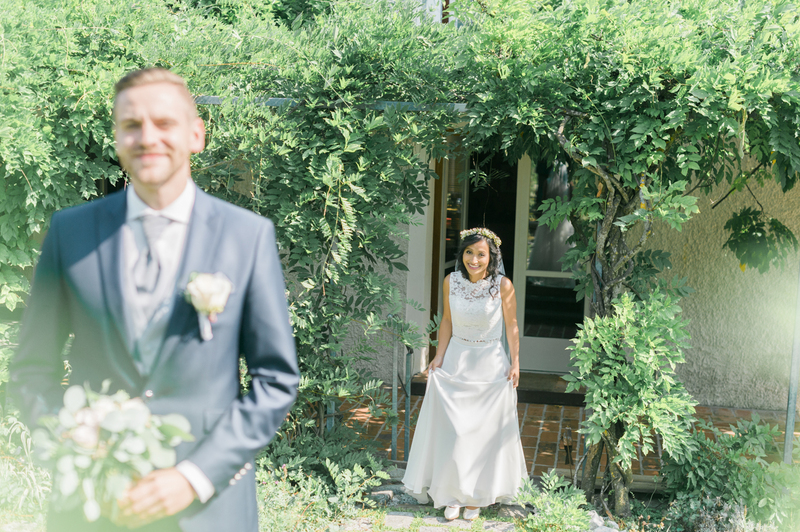 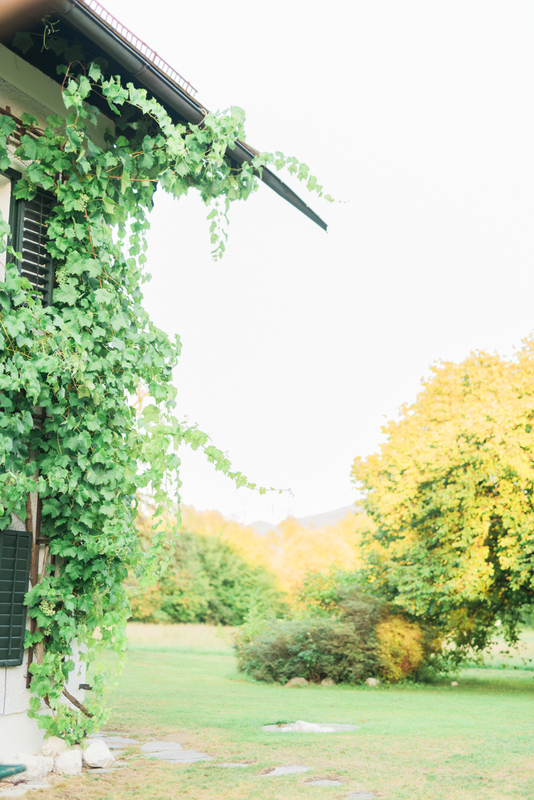 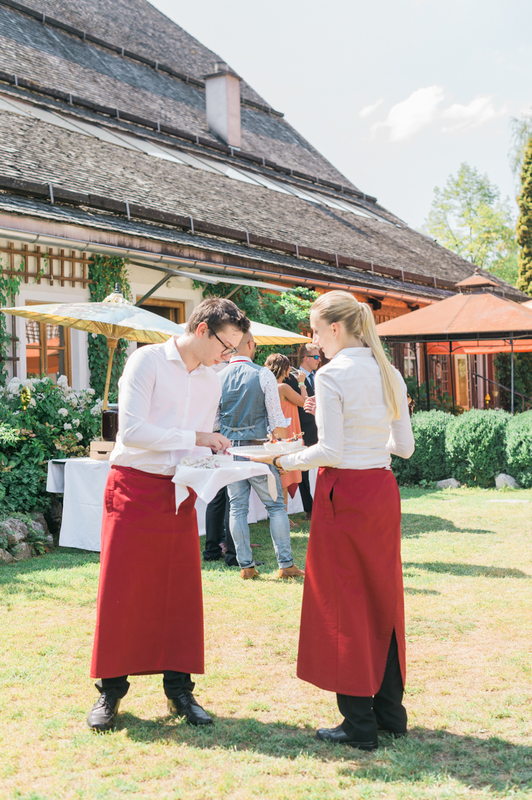 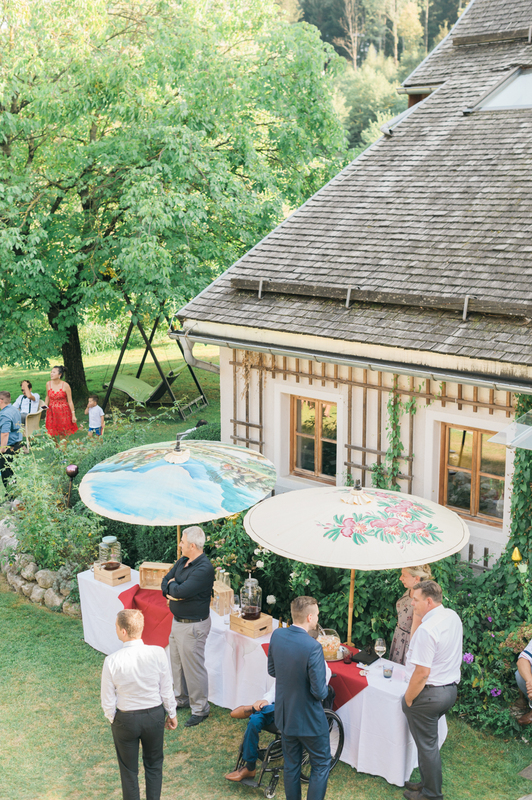 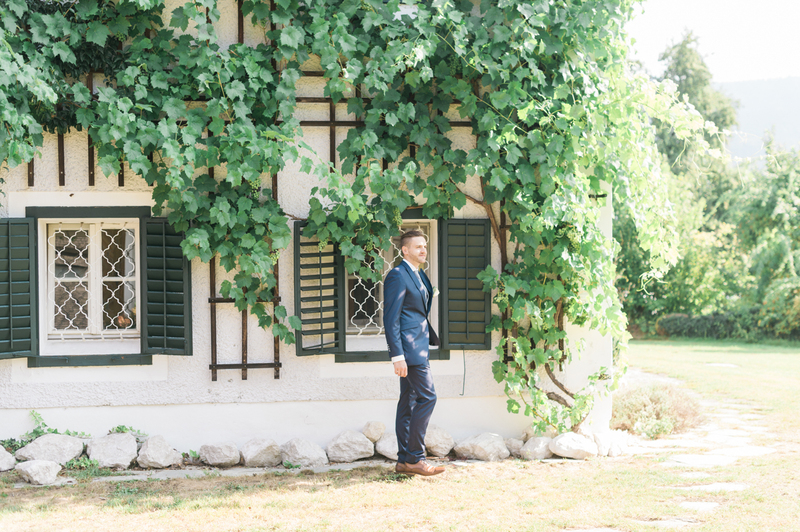 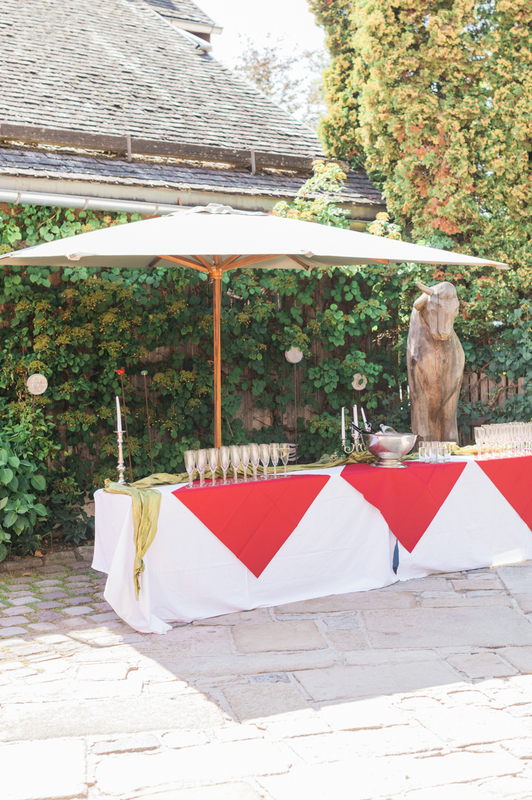 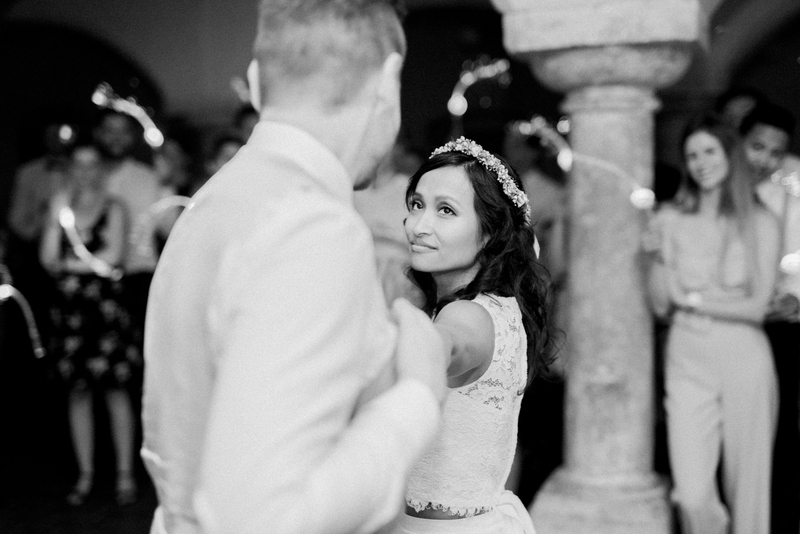 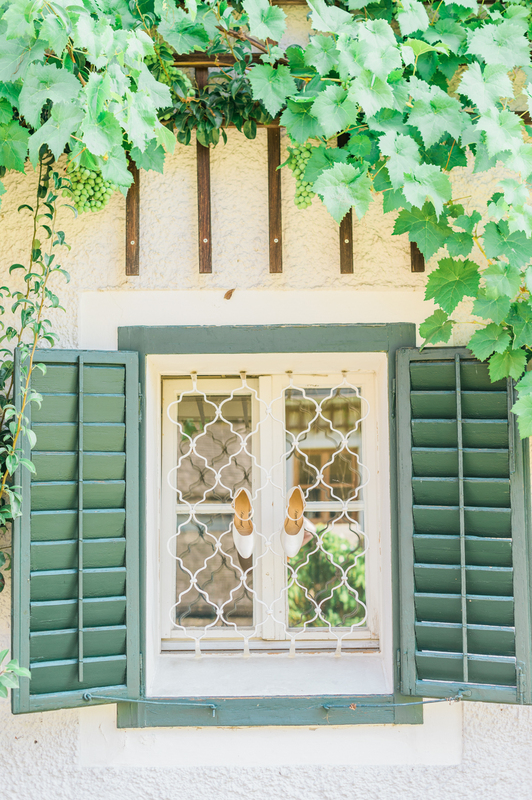 This Austrian wedding was a celebration of that life and the happy couple kept a simplicity right through the day with a barbeque by the lake and guests kicking off their shoes to feel the soft grass beneath them. 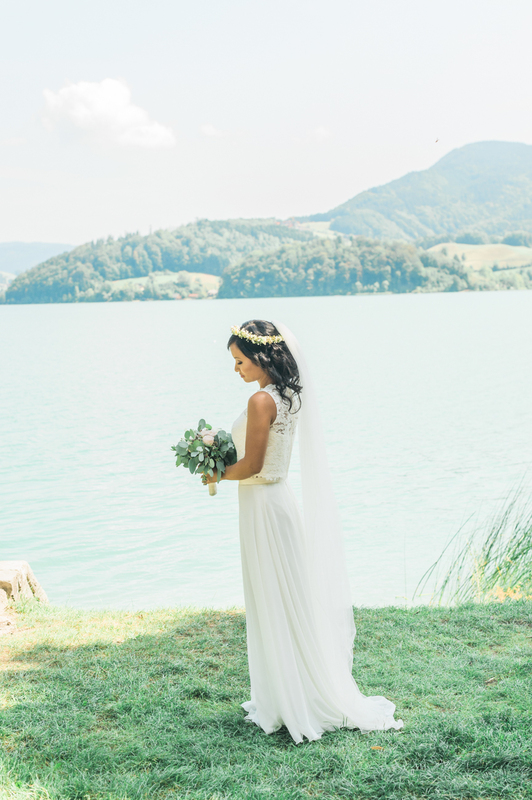 It’s hard to find a more romantic setting for a wedding than a pretty boathouse by the lake, and when the couple left from the church in a horse and carriage, the romance of this day was certain. 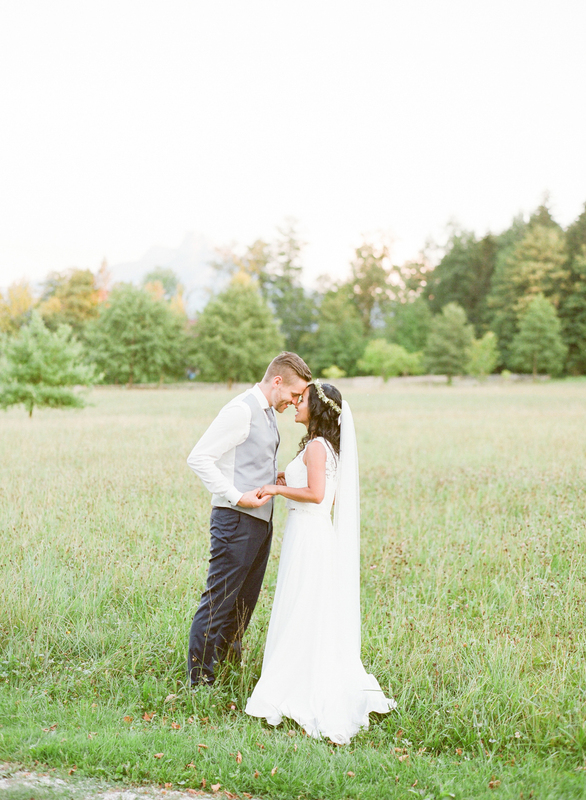 The relaxed and simple celebrations continued with the stunning setting providing us with a glorious sunset. 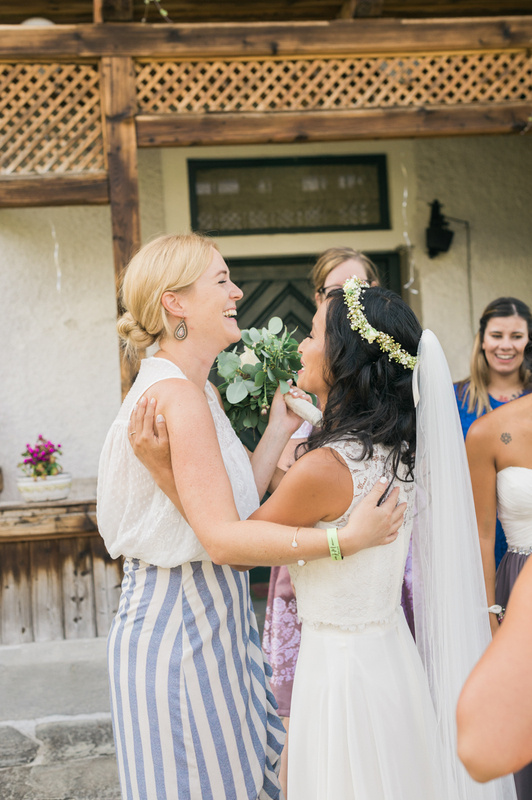 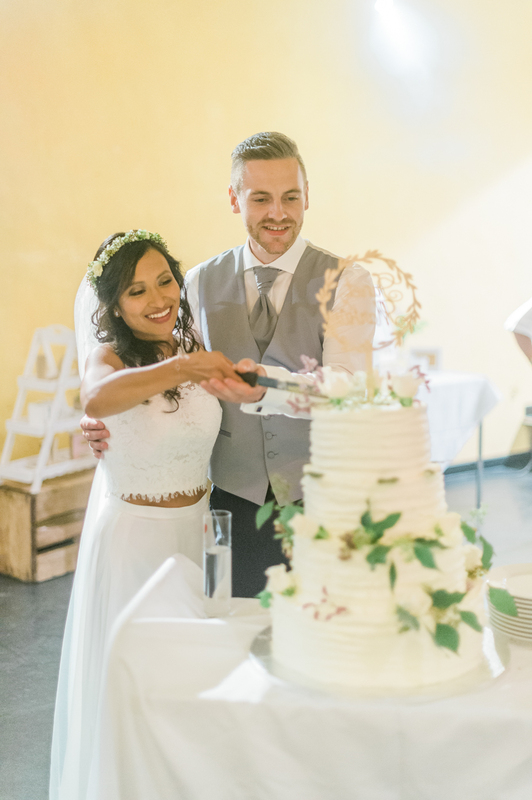 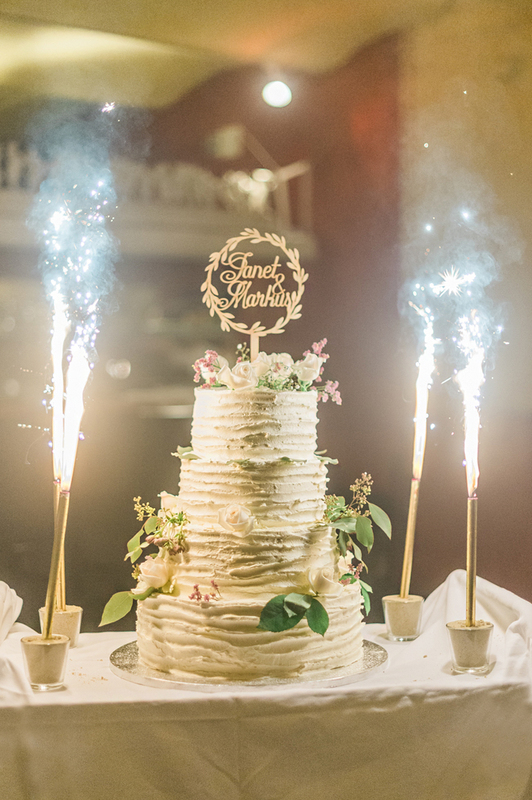 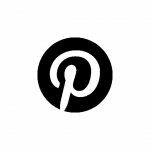 A wedding cake of shimmering buttercream and adorned with cream rosebuds brought a sumptuous element to what was a warm and peaceful Austria wedding amid the alps.